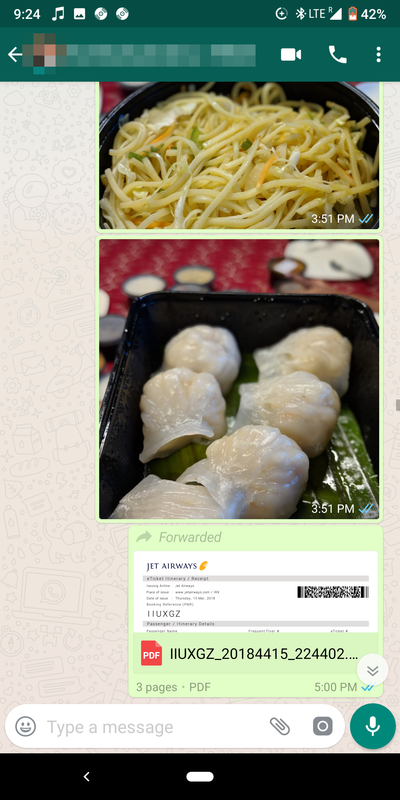 According to at least one tip we've received, the changes mentioned above are live in India on WhatsApp 2.18.222 beta (APK Mirror). Thanks, Samarth! 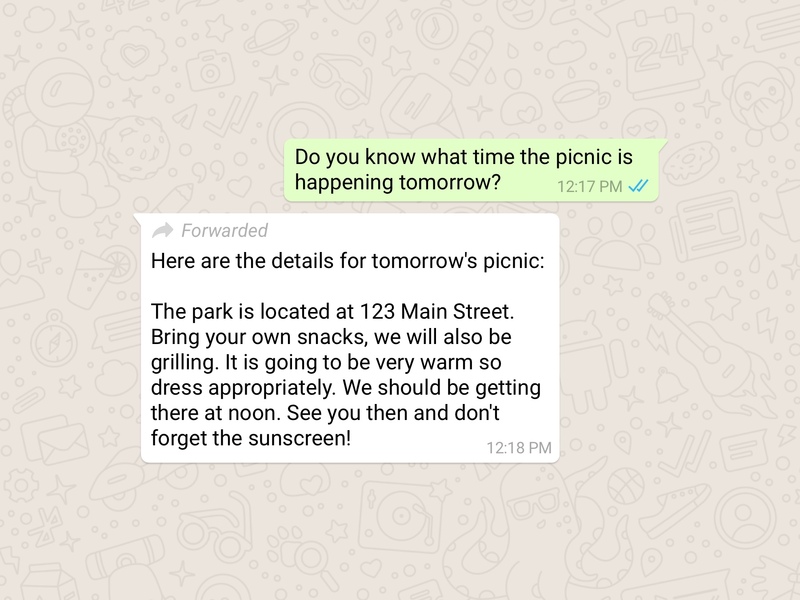 Just like every other popular social networking, instant messaging, or news aggregation platform under the sun, WhatsApp has been having trouble keeping the spread of misinformation in check. To that end, the Facebook-owned IM service recently launched a feature clearly separating forwarded messages from those specially addressed to you. Well-known and generally liked, including by yours truly, for its simplicity and convenience, WhatsApp needs to make more changes to curb the escalation of fake news. But we probably have nothing to worry about, as restrictions currently being tested worldwide simply aim to keep the service private and easy to use... for its basic purpose. There are no complex new features or tools in the pipeline. Instead, the forwarding option will be limited in a number of ways. Starting sometime soon, you will no longer be allowed to forward a text, photo, or video to as many people as before. In India, where WhatsApp’s mainstream popularity is legit spinning out of control, that limit will be five conversations, and media messages are also to be stripped away of a quick forward button that was apparently being abused. The second-most populous country of the world has witnessed a horrifying rise in mob lynchings lately, with at least 25 people killed in the past couple of months alone due to rumors started and rapidly distributed on the phones of many first-time users. As you can imagine, the details of these unfortunate events are chilling, but perhaps WhatsApp’s upcoming forwarding limits can help stop the bloodshed. All the planned changes will "continue" to be "evaluated" before they’re actually implemented and rolled out to the masses. 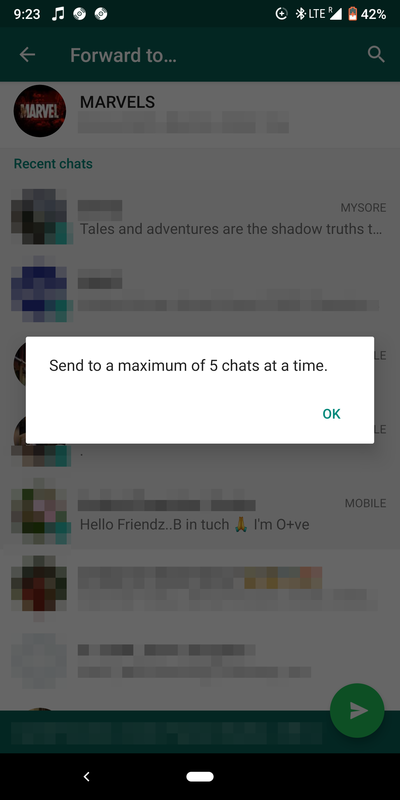 Left: Forwards are limited to 5 chats only. Right: Quick forward button next to media is gone.